After working exclusively as a massage therapist for several years, Mara answered the call to seek further education and training once again. 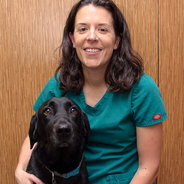 This led her to Denver and The Bel-Rea Institute for Animal Technology where she received her Associate's Degree and began working as a veterinary technician. 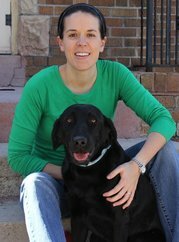 She is the owner of Petrissage Massage Therapy, Inc. in Denver, Colorado. ​Now, Mara is able to bring all of her experience together by splitting her time between veterinary nursing and running her animal and human massage business!